Wanting to support animals and pets is our natural inclination. 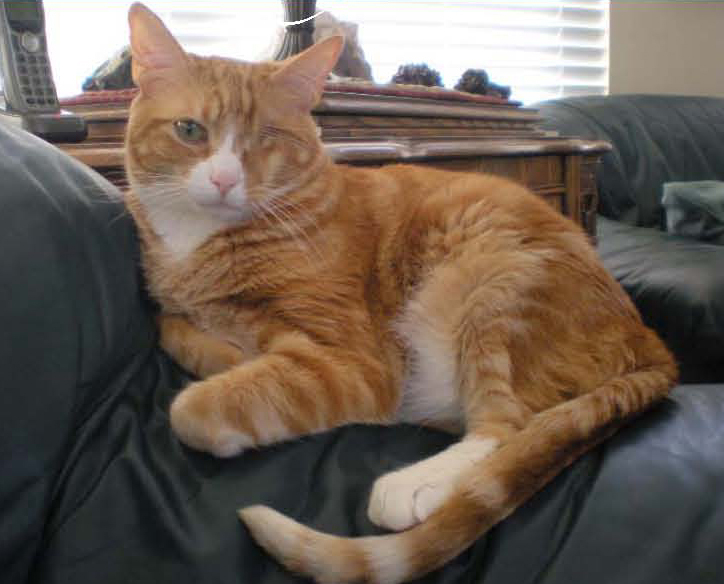 Healing Touch for Animals® (HTA) founder, Carol Komitor has taken that one step further, and raised an organization dedicated to providing HT for animals. Recently, Madeleine Ferbal, aka Maddie, talked with us about HTA and its commitment to animals. 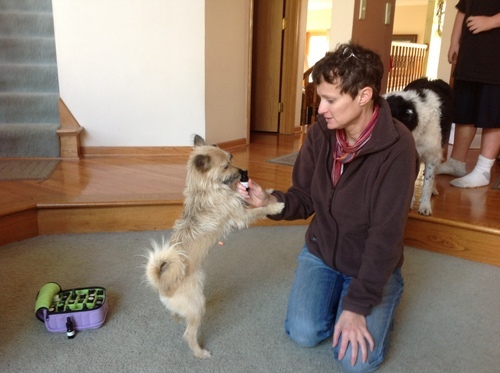 Maggie with Grassroots Dog Training interviews Carol Komitor. Amber Kispert-Smith with the Woodbury Bulletin interviews HTA Certified Practitioner Amy DeLong. 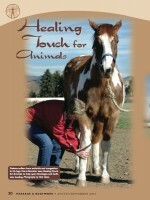 From Healing Touch Recipient to Healing Touch for Animals Provider by Juli Maher. Lindsey McPherson with The Baltimore Sun interviews HTA Certified Practitioner Shari Sternberger. HTA Instructors Henriëtte and Ria Roosendaal and HTA Coordinator Helen Panneman have been spreading the news about Healing Touch for Animals® throughout The Netherlands. “Horsimo” is a horse lover’s magazine while “Felikat” is for breeders and people who show cats. “Verdias” is for veterinary technicians. 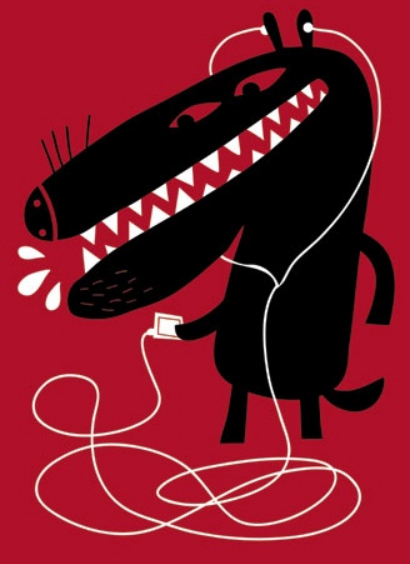 Read the various Dutch articles by downloading the PDFs below. 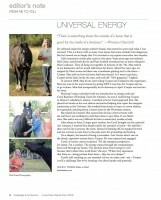 Healing Touch for Animals® was featured in the November/December edition of Massage & Bodywork Magazine. View the article and a video on their website (To view the article about HTA, click on Table of Contents tab, then click on Editor’s Note). You can also download a PDF of the article by clicking the link below. 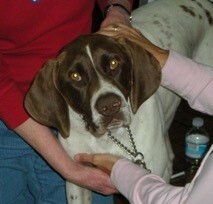 Healing Touch for Animals® was featured in the Fall 2009 issue of Baltimore Dog Magazine. 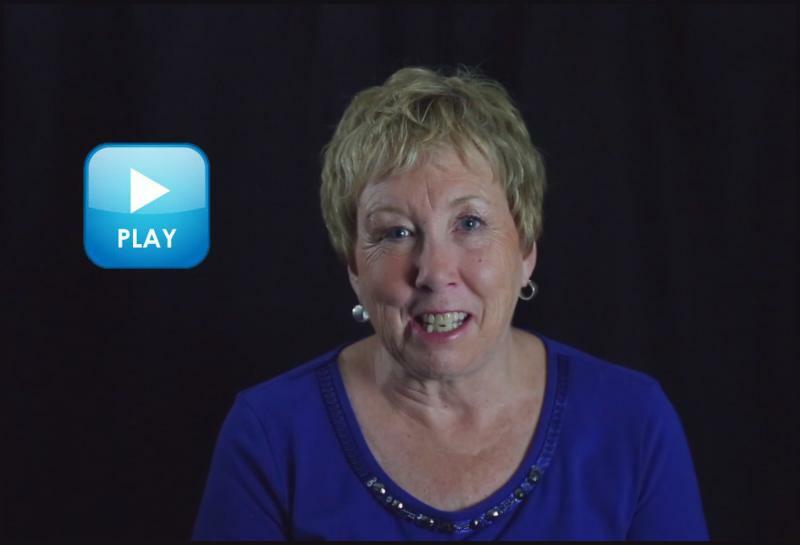 Carol Komitor, founder of HTA was featured on Examiner.com. Healing Touch for Animals was featured on StarTribune.com in June 12, 2008 in an article titled "Healing Touch for Dog" by Stephanie Fox. Read the article on StarTribune.com. 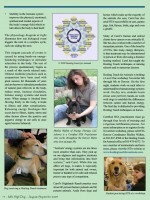 FloridaPets.net featured a writeup on Healing Touch for Animals® in their June 2007 issue of the NewsPetter newsletter. 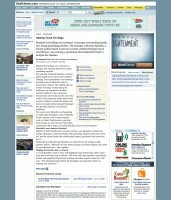 HTA was featured in an article by April Wilkerson in Shawnee, OK in July 2006. A CANYON, Texas – Standing in the dusty arena of the West Texas A&M University Equine Center, the horse begins to droop his head as Lynn Davis places her hands on the animal, until finally relaxed, the head drops almost between the horse’s knees.